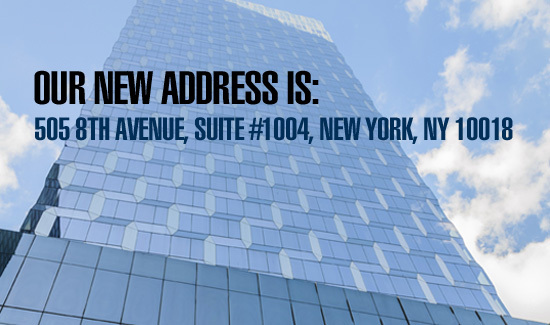 Our new address is 505 8th Avenue, Suite #1004, New York, NY 10018. 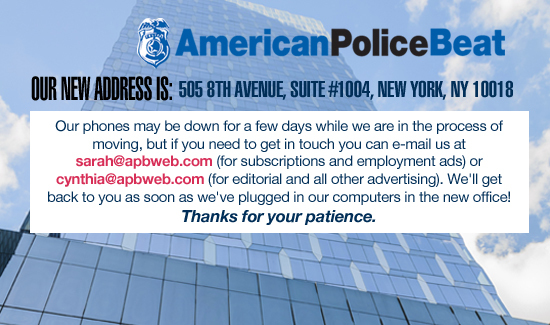 Our phones may be down for a few days while we are in the process of moving, but if you need to get in touch you can e-mail us at sarah@apbweb.com (for subscriptions and employment ads) or cynthia@apbweb.com (for editorial and all other advertising). We’ll get back to you as soon as we’ve plugged in our computers in the new office!